Peter Praet was appointed executive director of the National Bank of Belgium in 2000 and is responsible for international cooperation and financial stability. In 2002 he was also appointed to the Management Committee of the Belgian Banking, Finance and Insurance Commission (CBFA), where he is responsible for prudential policy for banking and insurance. Before joining the National Bank, Mr. Praet served as chief of cabinet for the Belgian Minister of Finance from 1999-2000, as chief economist of Générale de Banque and Fortis Bank from 1988-1999, as professor of economics at the Université Libre de Bruxelles from 1980-1987, and as economist at the International Monetary Fund from 1978-1980. Mr. Praet earned a Ph.D. in economics from the Université Libre de Bruxelles in 1980. He currently teaches money and banking at the Université Libre de Bruxelles, and from 2001-2004 he held the Chair of Business Ethics at the Faculté polytechnique and the Solvay Business School of the Université Libre de Bruxelles. Mr. Praet serves on several high-level international committees, including the Basel Committee on Banking Supervision, the Committee on Payment and Settlement Systems, the Committee on the Global Financial System, the Committee of European Banking Supervisors, and the Banking Supervision Committee of the European Central Bank. He is an alternate director of the Committee of G10 Governors. 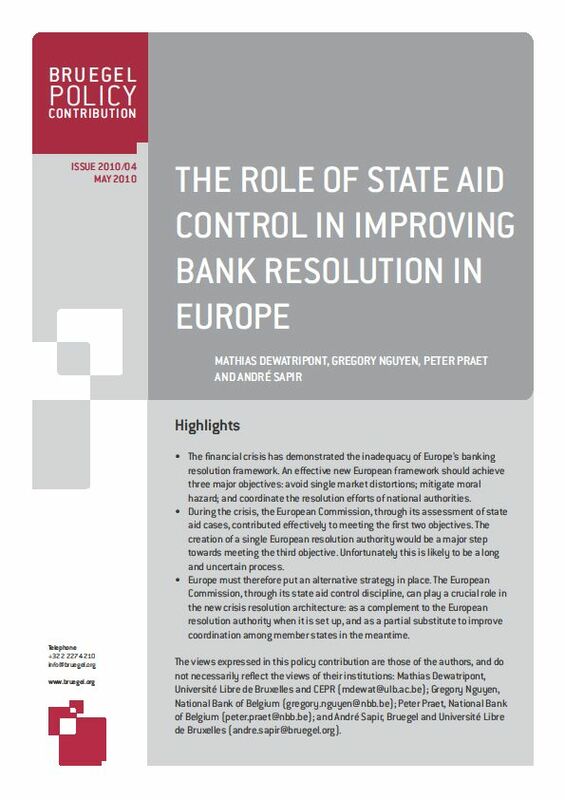 He is also co-chair of the Research Task Force of the Basel Committee on Banking Supervision. Mr. Praet is a member of the board of the European think tank BRUEGEL (Brussels European Global Economic Laboratory). 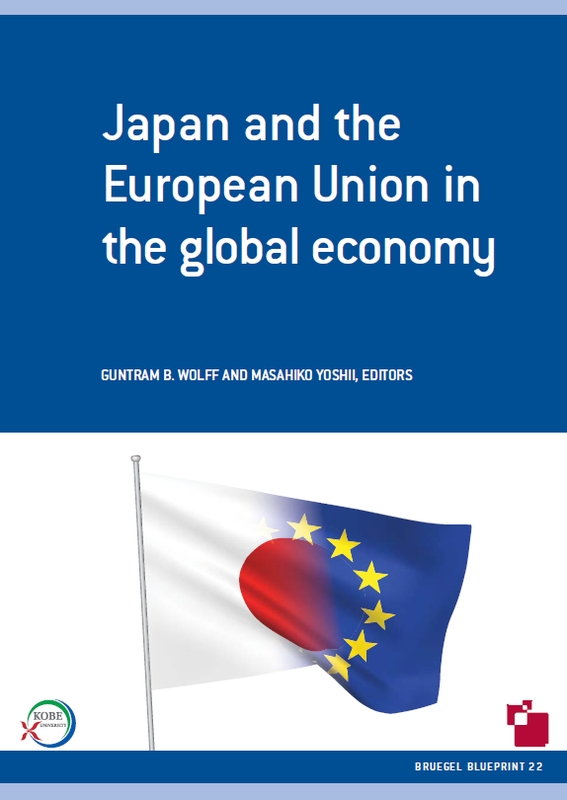 This report analyses economic issues facing Japan and Europe. It identifies some of the channels through which Europe can learn from Japan, and viceversa.